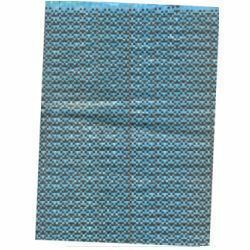 We are a leading Wholesale Trader of hdpe fabrics and fire retardant fabric from Chennai, India. Aiming at optimum patron-satisfaction, we are providing quality assured array of HDPE Fabrics to the clients. We are dedicated to fulfill clients every single requirement and thus manufactured these products making user top-grade raw material procured from the well-established vendors. Our distinguished professionals implemented latest technologies in order to manufacture these products as per the industry requirements. 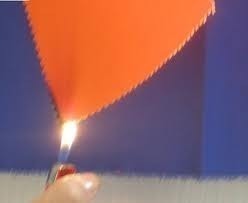 Fire Retardant fabric: fr or industrial fire retardant fabrics are more resistant to fire than others. Fr or fire resistant fabrics are being manufactured inherent or coated fire resistant fabrics. Fr or fire resistant fabrics are used as blanket fabric where welding work is carried out. They are also used as welding wearing suits, industrial uniforms & fire resistance suits. Looking for HDPE Fabrics ?